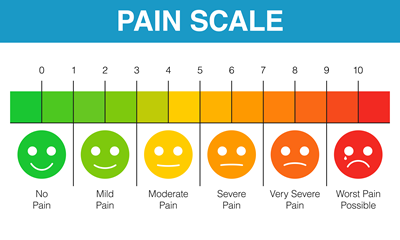 Why live with chronic or acute pain when it doesn't have to be like that? At Natural Life Acupuncture & Wellness, we focus on the treatment and the relief of acute and chronic pain. We are a team of physical medicine providers that utilize both traditional and medical pain management to help our patients get out pain fast and effectively. We use the most cutting-edge techniques in medical and natural pain relief that include massage, natural acupuncture care, and botanical based medical therapies. By combining a team of medical doctors, nurse practitioners, and acupuncturists we not only help our patients get out of pain faster, but they stay out of pain for the long term. If you suffer with pain in the Albuquerque NM area, then give us a call today. We offer treatment for shoulder pain, arm pain or carpal tunnel syndrome, low back pain, headaches or migraines, hip pain, or knee arthritis, osteoarthritis of the spine, spinal stenosis, disc herniation or disc bulges, leg pain or ankle pain, tennis elbow. In addition, our doctors specialize in the treatment of Auto-accidents and work-related injuries as well. Click on the button below and contact us for a free evaluation to find out how we can help you feel better.